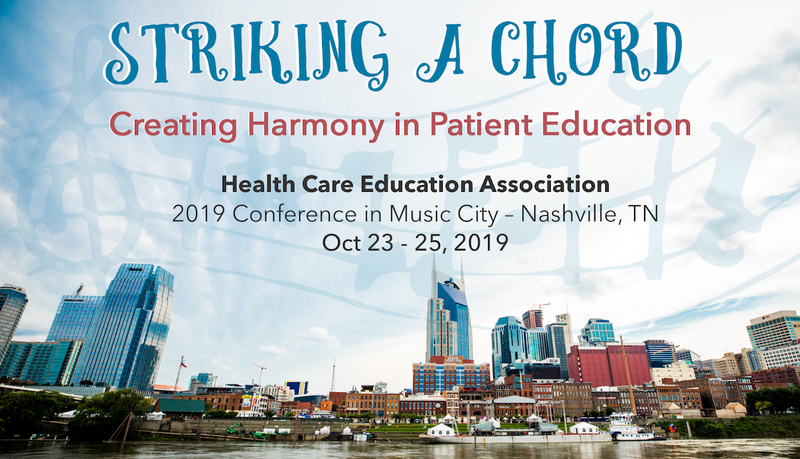 HCEA's next conference will be held Oct 23 - 25, 2019 in Nashville, TN. 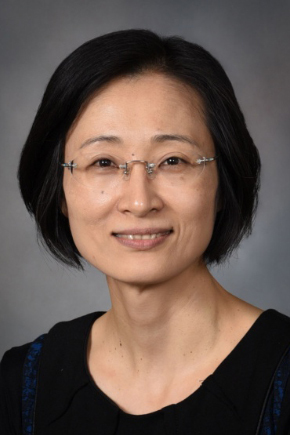 Submit an abstract by April 26! Sign up on the HCEA listserv to get announcements about conference registration. Here's information about the hotel. Read about things to do in Music City, like visit Grand Ole Opry. Suggestions or ideas for the conference? Please contact Korinne Callihan. Looking for past conference information? Click here.